Internationally known speaker and author Fr. Donald Calloway, MIC, loves Our Lady and her favorite devotion: the rosary. But he’s not the only one! 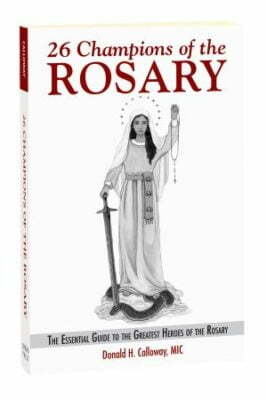 Throughout the life of the Church, many men and women have become great saints and helped change the course of human history by the power of the rosary. In 26 Champions of the Rosary, Fr. 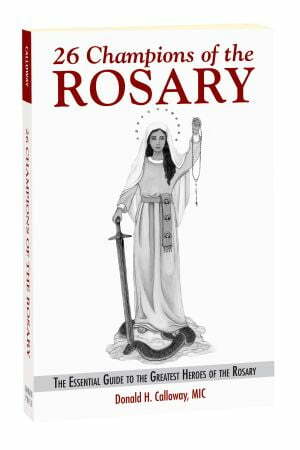 Calloway presents the outstanding heroes whose trusting dependence on Our Lady and her rosary have brought peace and divine help to the world.